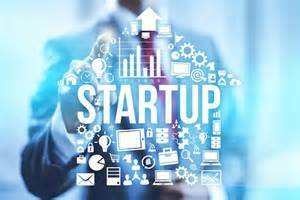 We have helped hundreds of Start-up companies launch from our Seattle based location. Our suite of services and facilities allow businesses to grow without excessive start-up costs. 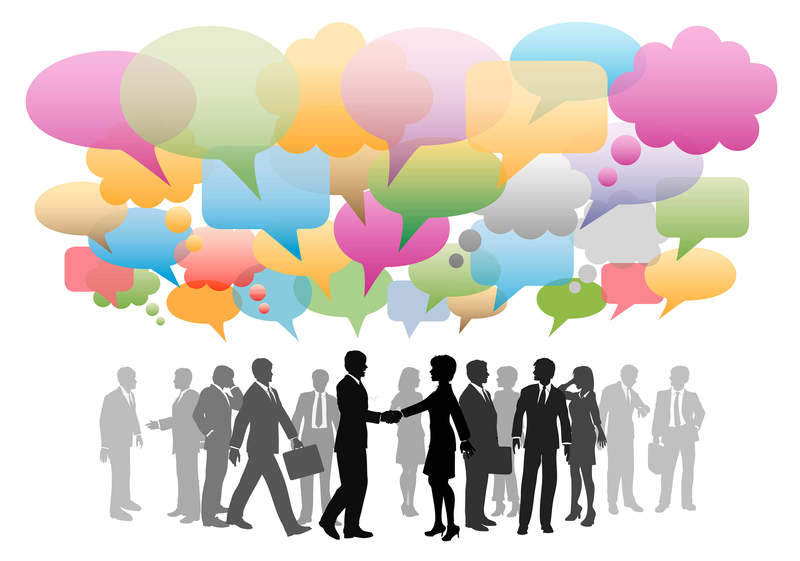 Connect with hundreds of other InCitySpace members. InCitySpace in Seattle Coworking plans provide you with a professional physical business office address and unlimited office space usage at our Ballard - Seattle space. You have access to an entire office facility, not just a PO Box. All in-bound mail is handled for you, including signing for mail and packages when required by USPS, UPS, FedX or another courier service. Your mail is held for pick-up or can be forwarded to you anywhere in the world. For a very low monthly fee, you are set-up with a premier address for your business. As mail arrives throughout the week, you can be notified via email as mail items arrive, or simply call into your office center to get a mail update. 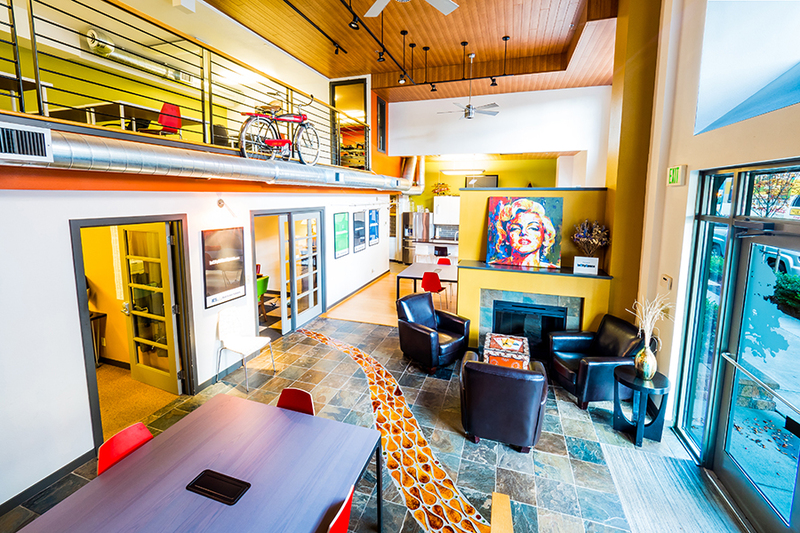 InCitySpace Coworking in Seattle is an affordable solution available for businesses needing a professional Seattle office location in the United States, without the excessive costs and commitment involved with a long-term commercial office lease. 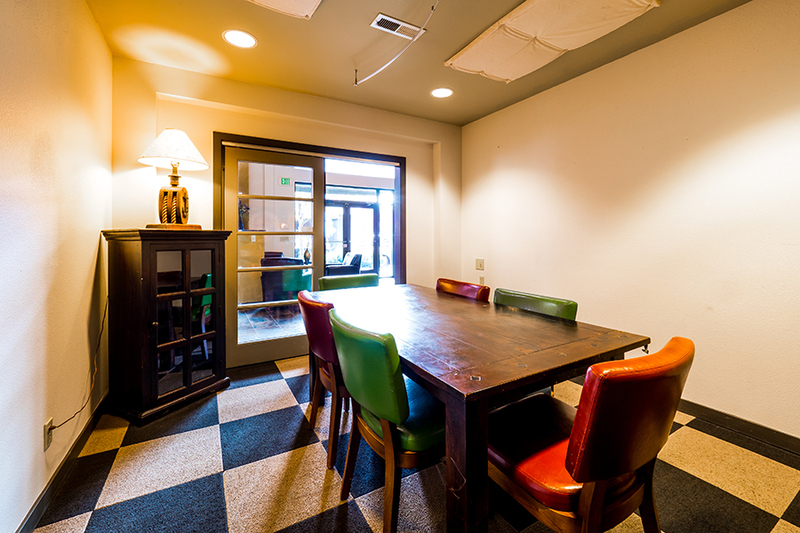 You have access to use private offices, conference space and meeting rooms. The InCitySpace Ballard Coworking plans in Seattle provide free and unlimited access to our private offices, business lounge, meeting rooms, and drop-in workspace stations. Pay $225/month for unlimited access Monday - Sunday from 5:00am to 11:00pm. Pay $39.95/month + $50/day or $10/hour when you need to drop-in and use a workspace Monday - Friday 8:30am to 5:00pm.